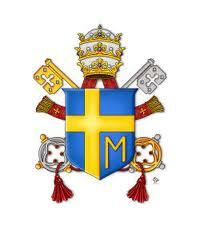 After centuries of Italian Popes, the first non-Italian one. 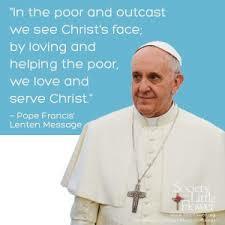 And to the enthusiastic acclaim of the faithful in Rome and around the world. 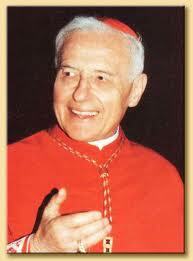 A new Pope from Poland, a young Pope full of life, enormously capable and very well prepared. This certainly was an extraordinary event. 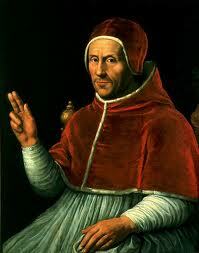 The favourite of the conservatives at this second conclave was Cardinal Giuseppe Siri, Archbishop of Genoa while Cardinal Giovanni Benelli, Archbishop of Florence was favoured by the more liberal Cardinals. However a number of other profiles of possible candidates had been prepared, among them that of the Archbishop of Cracow, Cardinal Karol Jozef Wojtyla. Journalist Gianni Licheri ignored the embargo. 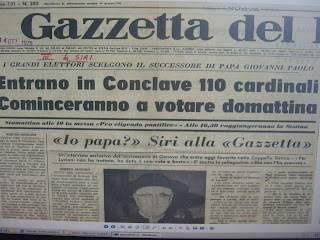 Cardinal Siri's candidacy had been marred ahead of the conclave by the untimely publication of an interview he had given to Gazzetta del Popolo journalist , Giovanni Licheri. The 'Me Pope?' (Io Papa?) 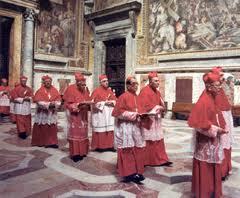 interview had been embargoed for publication only after the Cardinals were in conclave. 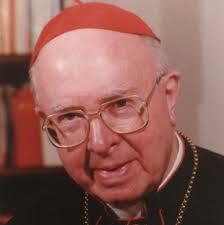 However Licheri ignored the embargo and thus allowed the Cardinals several hours to learn of Cardinal Siri's criticism of Pope John Paul I's pontificate as well as of Siri's attack on the collegiality of Bishops. 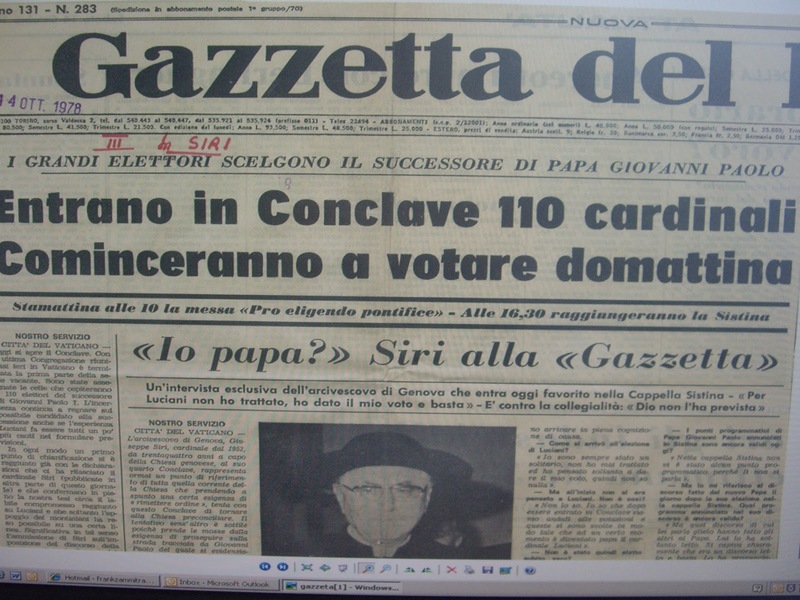 Every Cardinal had received and read a copy of the interview before entering the conclave on October 14th, 1978. Cardinal Siri would have the face the consequences. 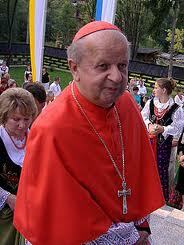 Before entering the conclave, the Archbishop of Cracow embraced his Private Secretary, Don Stanislaw in farewell. 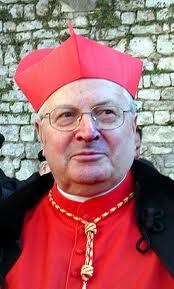 Cardinal Giovanni Colombo: Declared that he was not a candidate! Although Cardinal Siri at one point came within five votes of being elected, in the first day of voting it became clear that the two factions would block one another. To break the stalemate, the cardinasl sought a compromise candidate in the Archbishop of Milan, Cardinal Giovanni Colombo. However at the start of the next morning's session, the 76-year-old Cardinal Colombo announced that after a night of prayer, he was sure that he should not be chosen and that even if the conclave elected him, he would not accept the papal tiara. This decision caused a lot of uncertainty. For a while it seemed that Proto-Deacon, Cardinal Pericle Felici or the Vicar General of Rome, Cardinal Ugo Poletti might be chosen. 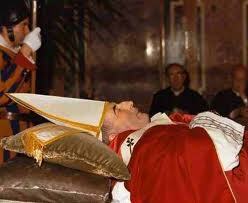 Meanwhile Cardinal Wojtyla was not yet aware of what lay in wait for him. 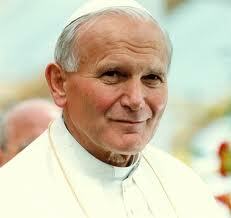 At the August conclave that had elevated Cardinal Luciani to the See of Peter, Wojtyla had seen just five preferences expressed in his favour. 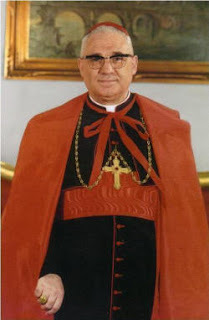 It was at this point that the Primate of Austria, Cardinal Franz Koenig, the Archbishop of Philadelphia, Cardinal John Krol and the Archbishop pf Cologne, Cardinal Hoeffner took the initiative to draw together a coalition among European, African, Latin American and United States cardinals including some Italians who had previously backed Cardinal Benelli's candidacy. 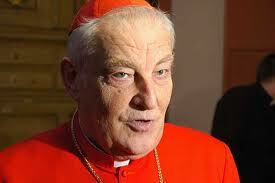 Until then the Primate of Poland, Cardinal Stefan Wyczinski had supported the candidacy of Cardinal Siri while Cardinal Wjtyla had backed Cardinal Benelli. The cardinals who assisted Cardinal Koenig and Cardinal Krol in building support for Wojtyla's candidacy were Dutch Cardinal Willebrands, Brazilian Cardinals Arns and Lorscheider as well as the Spanish Cardinals Enrique Y Tarancon and Leo Suenens and a number of German Cardinals including the young Archbishop of Munich Joseph Ratzinger. 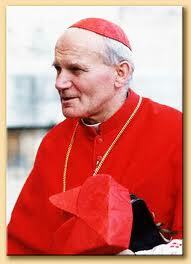 As the Italian candidacies waned, the conclave considered the choice of Cardinal Willebrands of the Netherlands however he was 10 years Wojtyla's senior and the Pole emerged as the favourite compromise candidate. 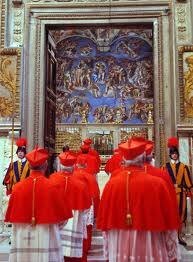 On the day, 111 cardinals made up the conclave. 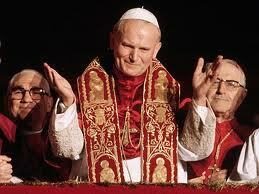 It was only at the eighth vote that 98 of them ended the conclave in the Sistine Chapel by electing Karol Wojtyla to be the next Pope. Although he eventually took the name of John Paul II, there appear to be good grounds to support the theory that during that fateful 16th of October he had considered taking on the name of Stanislaw in the event of his election. 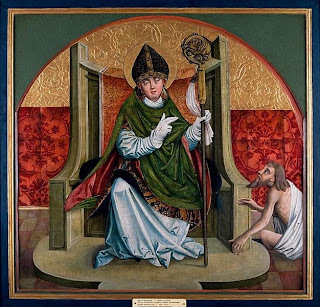 Although he was not the cardinals' first choice at the conclave, several princes of the Church knew him well from his writings or from the 50 or so visits he had made to other archdioceses when he was Cardinal of Cracow. He had been to the United States, to Canada, Latin America and France visiting countries with numerous Polish migrants. 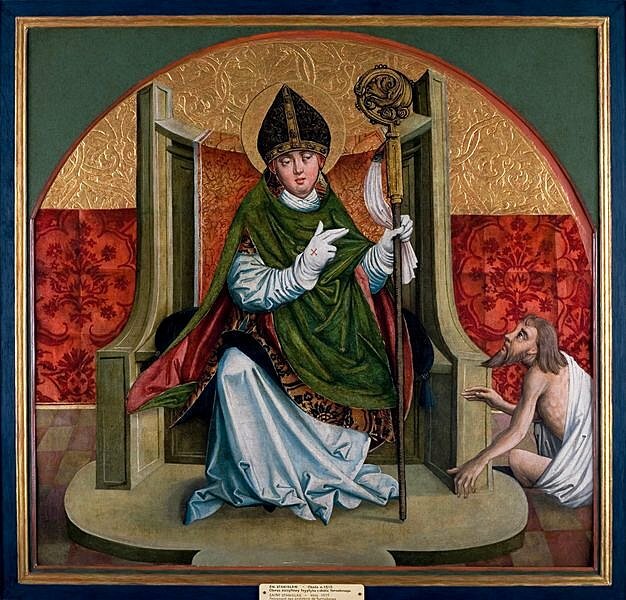 At that time the crowd gathered in St Peter's Square had no inkling of the changes this servant of God would bring to his homeland, Poland, and to the rest of the world. 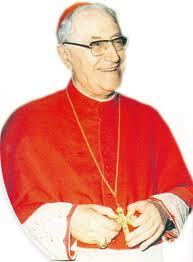 Cardinal Josef Leo Suenens a few hours after leaving the conclave summed up the lection of John Paul II: " We endeavoured to drive the Church to the South but Providence through it to the North".